Who are these people that can make complicated poker moves, strategies, and gameplay seem so easy and straightforward? 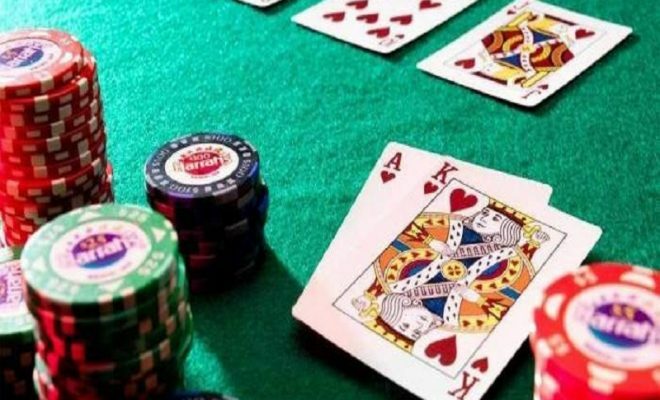 Could they have learned all those moves on their own, or did mother nature give them the gift of intuition and a sixth sense, when it comes to poker? If you enjoy a quality poker showdown, you must have wondered about the grand masters of this game. 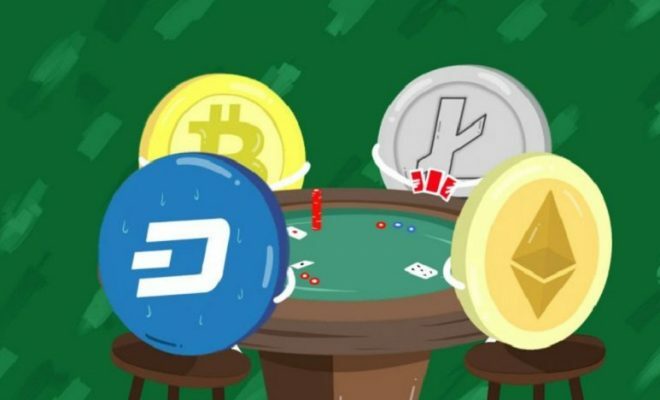 We know all too well how difficult a poker match can be when you have to develop numerous strategies and make the best poker face you can. As if this wasn’t enough, you have to mind the opponent and try to read his mimicry and closely follow his every move. Who were the individuals with the ultimate poker faces and skills only a handful of players possessed? These people left their mark as the so-called kings of gamblers, and respecting them is the least we can do when mentioning them. We will give you the names of the five best poker players in the world, so sit tight and keep reading. Mr. Daniel Colman is coming from the United States and is the proud owner of $29 million which he earned solely from winning poker tournaments. He also has more millions than he has years on this planet; in other words, the guy is only 28 years old. He earned his spot on our list because he had beaten Negreanu in 2014, winning the jaw-dropping prize of $15.3 million at the Big One for One Drop. What’s more, this payout was the second largest in poker history. Holding fourth place comes a 25-year-old gentleman from Germany who has earned a staggering sum of $32.6 million in the last couple of years. His name? Fedor Holz. 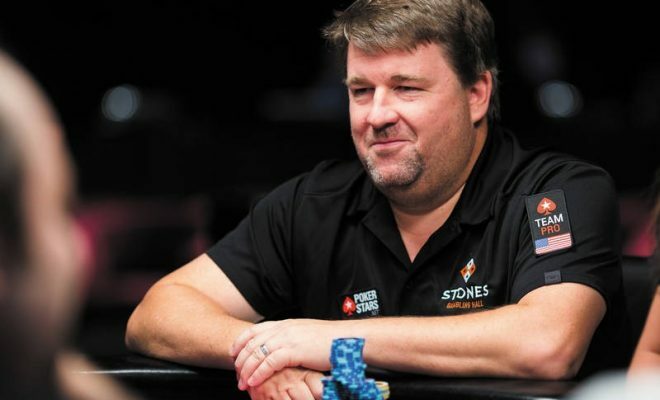 He is one of those rare and genuine poker players who have already written a piece of history. Because he only has 25 years, without a doubt, he will achieve even more significant wins. Fedor earned over $21 million in just two years, in 2016 and 2017 to be precise. In 2018, he finished second place at the World Series of Poker in Vegas, just behind Justin Bonamo. The $6 millions he took home was hopefully a good consolidation. We’ll present you to the only ‘senior’ in this list, but nevertheless, a living legend in the gambling community. He was born in the United States 58 years ago, and the name is Erik Seidel. During his professional poker career, Mr. Seidel had earned $34.6 million. He has been the WSOP bracelet winner eight times so far and has made it to an impressive 35 final tables. In 1988 Erik finished second in the Main Event, where Johnny Chan took the crown. His single biggest payout was $2.5 million in cash at the Aussie Millions Poker Championship in 2011. He was enlisted into the Poker Hall of Fame in 2010. Everything he did led him to his $39,8 million on his bank account, as well as an induction to the Poker Hall of Fame in 2014. The career of this man was more than amazing. He is well-known for his ability to read his opponents like the palm of his hand. His precision, his accuracy, and the way he could detect when an opponent is bluffing were simply legendary. At last, we have struck gold. The greatest legend of all time, and a man that only two words describe best — number one. Ladies and gentleman, we give you the one and only, Mr. Justin Bonomo. The world’s number one comes from the United States and has earned a total of $43 million over the course of his grand career. His most recent win in the 2018 World Series of Poker tournament finally brought him the flattering title of poker king. What’s more, 2018 brought this 32-year old the brightest moments of his career, considering the fact that Bonomo won every tournament he enrolled. The $10 million in prizes he received made him the indisputable number one on the All Money List. In addition, he won WSOP three times and won numerous high-roller events over ten times. One of the most significant ones was the May Aria Super High Roller Bowl $300,000 NHLE. Justin took $5 million from this tournament and $4.8 million more from another NLHE event. Even after this fantastic poker professional took almost every gambling award he possibly could, he is not showing any signs of slowing down. He placed the bar so high that only a miracle can replace him now.